The government has approved another bailout package worth Rs5.6 billion for the national airline. During the meeting, the civil aviation officials briefed the meeting about the operational and financial situation of the national flag carrier. They demanded Rs15 billion for bringing PIA out of its financial crisis. 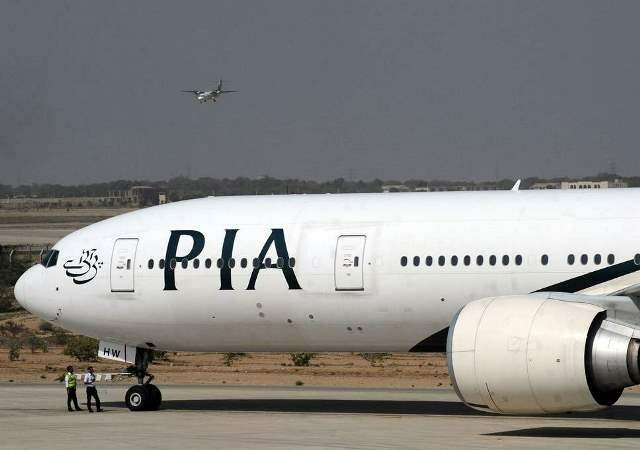 PIA has failed to pay outstanding dues of Rs17.3 billion to Pakistan State Oil because of the financial crunch.